Thank you to our 25,000 users!! We had a great time serving you. Unfortunately, it is time to move on. Our iPhone applications are still available. See you soon on our next adventure. 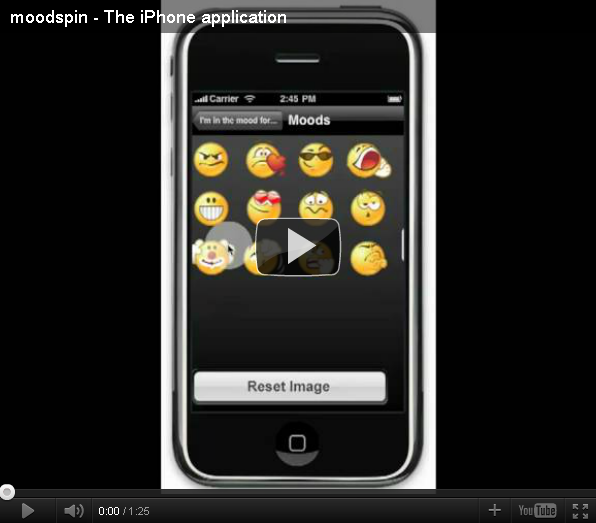 Express how you feel beyond words Add emoticons & colors to your picture. Find how your friends are feeling right now! 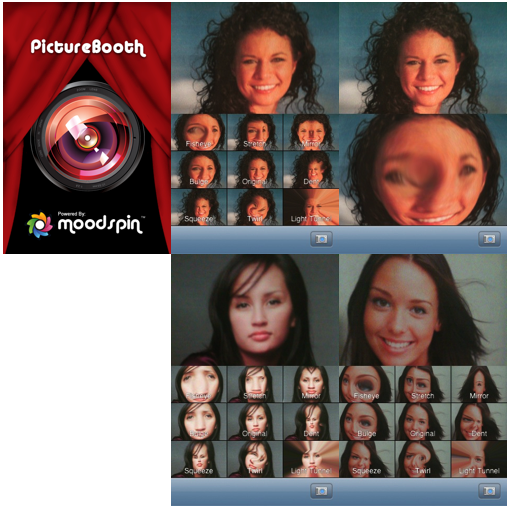 Spice up up your photo in Twitter, share your mood and express yourself beyond text. 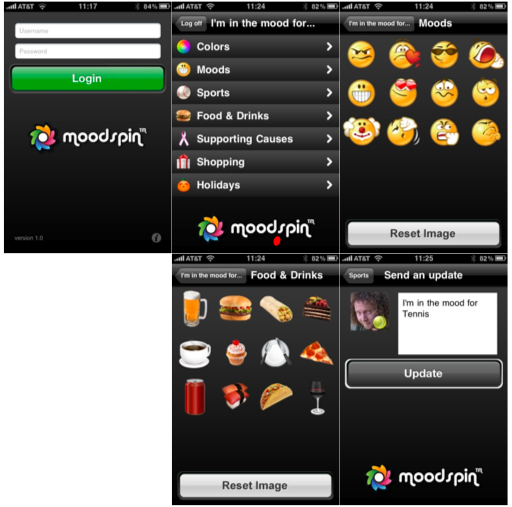 Share your feelings and moods with your friends using colors, emoticons and more. EcoLight is a useful flashlight utility that will help you find your way in the dark, find your keys and much more. It will also remind you how important it is to save energy and be green. Shake your device to simulate energy creation. The longer you shake, the longer the light stays on. You can also set it to work directly without the need to shake. 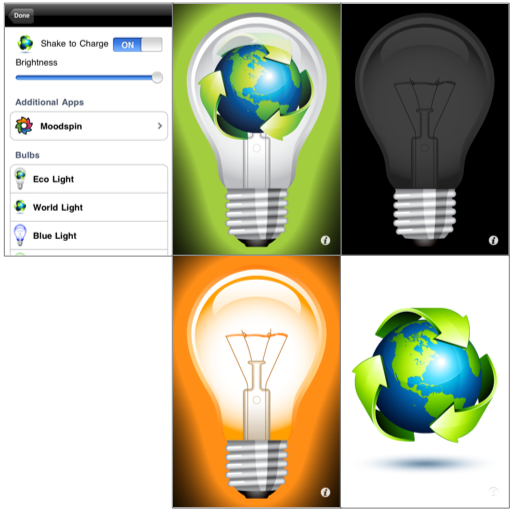 You can set the brightness level as well as select a colorful bulb, Eco friendly symbols or solid colors for maximum illumination. Help us educate the world about the need to save energy and share this application with your friends. Create cool effects for your photos on the fly and share them. Just point the camera, select an effect, check the live preview and snap! 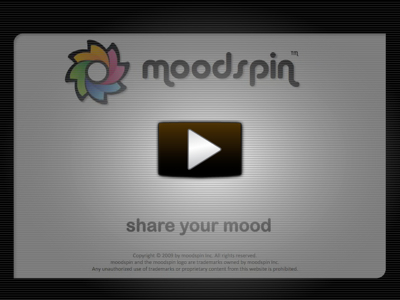 Share direcly via eMail or upload to Twitter and Facebook.